A shot on an elevated signage of Jollibee fastfood in Tagaytay. Jollibee is a popular Mcdonalds-like fastfood chain in the Philippines. == On our way to May and Glenn's wedding at Tagaytay Highlands. For Filipinos living and working abroad, the taste of home has always been too far away. That is, until now. 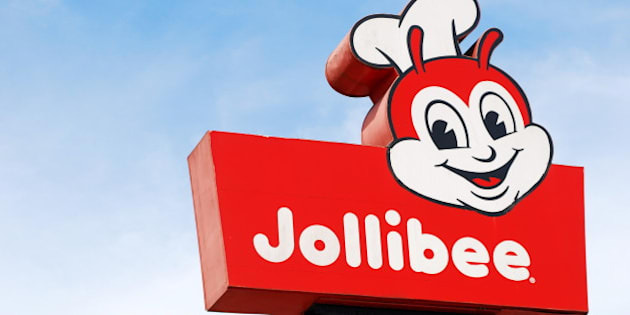 Jollibee, the largest fast food restaurant in the Philippines, has confirmed they will be expanding into Canada in late 2015, followed by stores in Japan and Europe over the next three years, the Manila Standard Reports. Filipinos are among the largest group of immigrants in Canada with approximately 500,000 Filipinos calling Canada home, says Stats Canada. The launch has been a long time coming too. Back in 2013, Jose Minana, group president of Jollibee Foods Corporation admitted to the Toronto Star, “we should have entered Canada way before.” The chain has been operating in the United States for more than 15 years, according to Canadian Business. Jollibee intends to open 330 stores this year, one that will definitely be in Toronto and another 220 in the Philippines, leaving over 100 stores available for launch globally. Whether you're a Filipino living in Canada or a local looking to try something new, Jollibee's classic menu is worth checking out. Unlike other international chains, Jollibee has always tried to keep their menu consistent around the world. The only noticeable change is the spaghetti sauce, which Minana says is not as sweet as it is in the Philippines. Check out the slideshow below for must-try menu items and let us know which items you're looking forward to tasting.